Are you looking for Cuyahoga Falls bathroom remodeling services? Look no further than JR Luxury Bath. Our remodeling professionals have the cutting-edge resources, modern equipment, and high-quality materials available to complete any sized remodeling project. No matter what the limitations of your budget may be, our team of designers will work personally with you to create a renovation plan that not only fulfills your needs but is cost-effective and stress-free. Since 1976, we’ve helped families add value to their home by completing the dream bathrooms they’ve always wanted. By partnering with Luxury Bath, one of the premier manufacturers of remodeling industry, we are able to guarantee that your new bathroom is built to the highest standard. 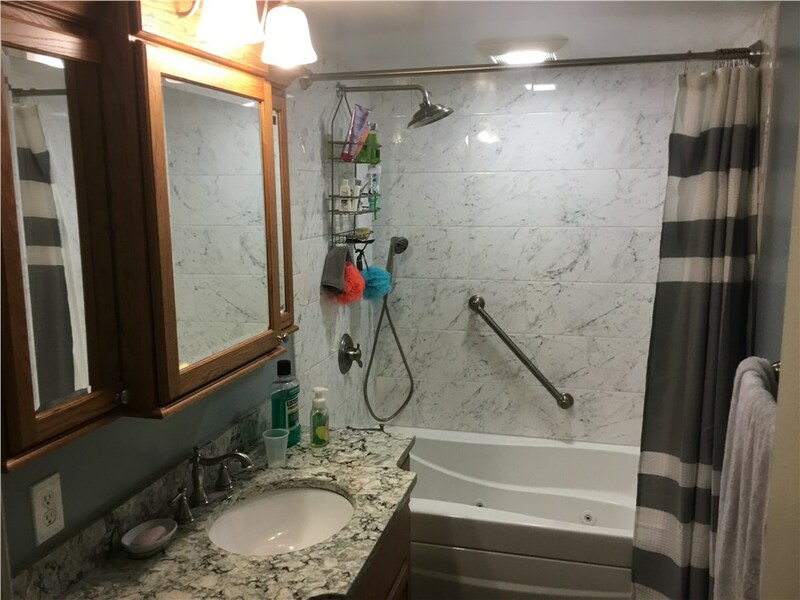 From a walk-in tub for the elderly to a beautiful shower remodel that is elegant and modern, our Cuyahoga Falls bathroom remodeling services are stunning and will be a focal point of your home for years to come. Whether you’re remodeling your masterbath or a half bath, you can depend on the commitment of our contractors to serve your needs. Cuyahoga Falls Bathroom Remodel – Transform an old and unsightly bathroom into your new favorite getaway with our help. Cuyahoga Falls Shower – Our shower remodeling services make it easy to update your bathroom with minimal time. Cuyahoga Falls Bathroom Conversions – From a tub to shower or vice versa, use our services to build your ideal bathroom. Cuyahoga Falls One Day Remodel – In just one day we can update your bathroom to the latest style that complements your home. JR Luxury Bath not only maintains an A+ rating with the Better Business Bureau, but also a membership to the National Association for the Remodeling Industry. This means you can depend on our professionals to be wholly committed to your Cuyahoga Falls bathroom remodel. To get started on your upcoming project with our expert remodelers, give us a call today or fill out our online form to request your free, in-home estimate.